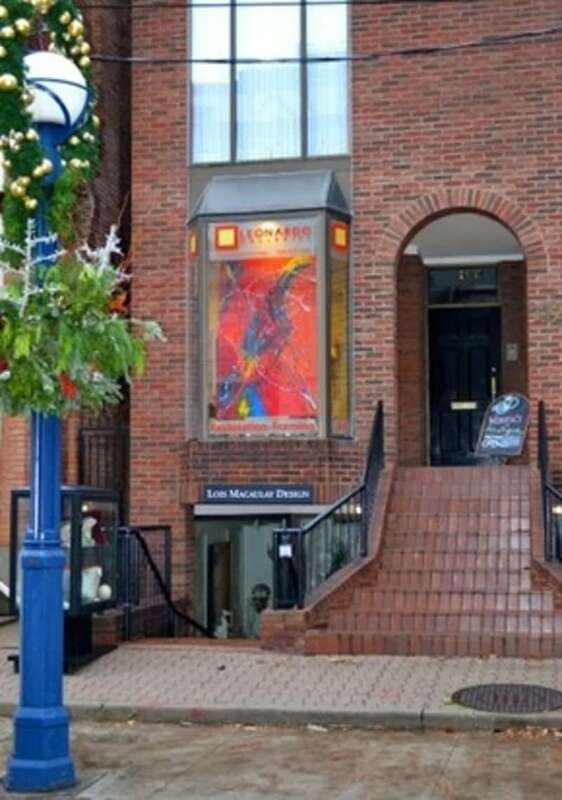 Leonardo Galleries is an art gallery in Toronto specializing in contemporary art, custom framing and art restoration. 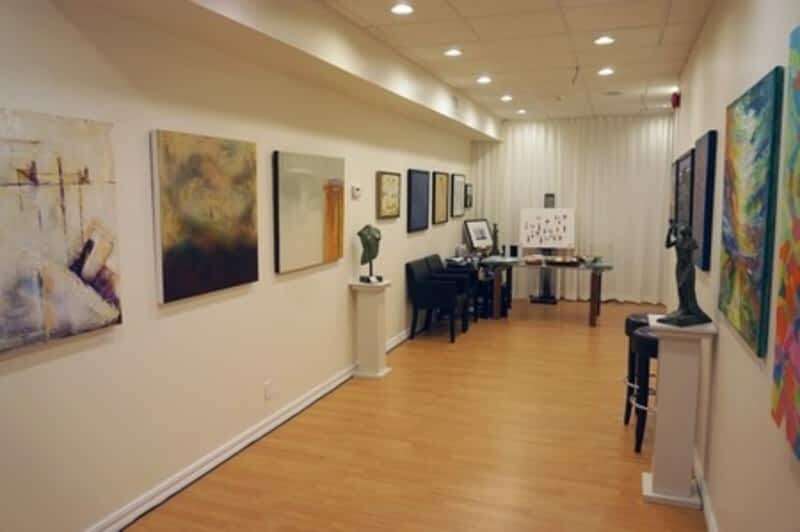 We service individuals, corporations and interior designers interested in contemporary art sales, art restoration and custom framing. We also work with insurance companies performing art appraisals and damage assessments, as well as accompanying documentation. Fine art services offered: Restoration of all media, damage assessments, appraisals, cataloguing, custom framing, on site consultation.